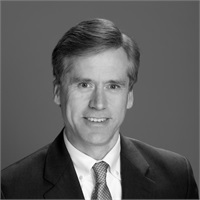 John Healy, Chief Investment Officer, holds the Chartered Financial Analyst (CFA) designation, and has an MBA from The Wharton School of Business. 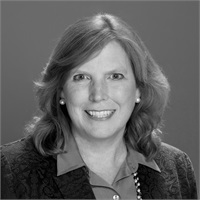 Kathy Healy is the founder of Healy Wealth Management, and is a CERTIFIED FINANCIAL PLANNER™. She has an MBA from the University of Alabama at Birmingham. Don Patrick brings over three decades of experience advising individuals, professionals, and businesses in a wide range of financial matters, from risk management, investments, and taxes, to general business consulting. Land Bridgers has been in the financial services industry for the past twelve years, and is a graduate of Tulane University. 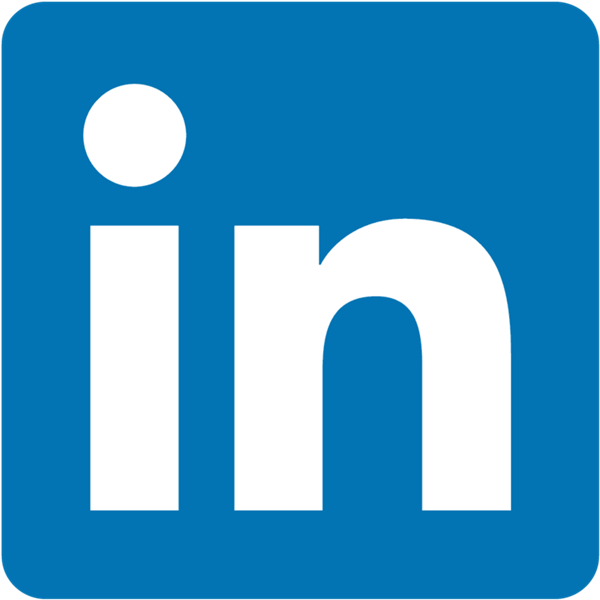 Ron brings decades of experience as a CPA and CFO to his position of Chief Compliance Officer. His primary responsibility is to supervise the activities of the LPL Financial Advisors that are a part Integrated Financial Group. Bonnie has been working for Don Patrick, Integrated Financial Group's Managing Director, for over 15 years. Her goal is to deliver more than promised whenever she can. Karen has been working as Operations and Human Resources Manager from the Consortium's inception. Both advisors and their assistants are her direct clients. As the ‘First Face’ to greet Consortium visitors, Laura ensures that clients and guests are handled in a prompt and welcoming manner.